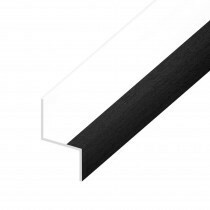 Achieve a clean, professional and stylish finish on your upcoming project with our cladding trims. 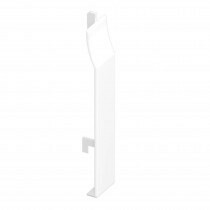 Each available in a variety of colour and style options, allowing you to match the style of your property. 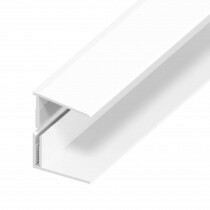 When fitting cladding, durability is of the utmost importance. 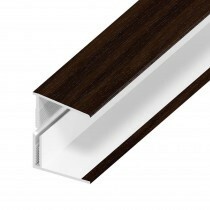 It is for this reason that all our cladding is manufactured from PVC. 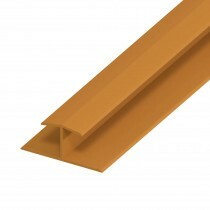 This plastic is shown to withstand tough weather conditions and will maintain its appearance for several years. 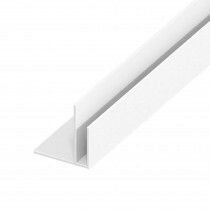 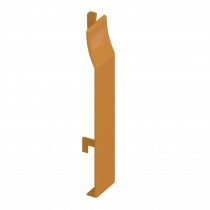 Have More Questions About Our Cladding Trims? 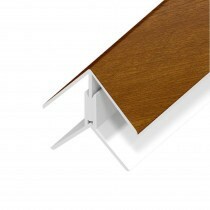 If you have questions about our range of cladding, speak to our team online or by telephone. 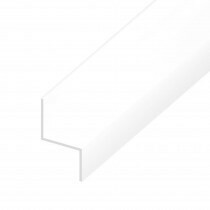 With over 40 years of experience in roofing, we’ll help answer your questions and ensure you have the right cladding trims for your project.